Standing water and mud at Champion's Park, the site of Bourbon and Beyond, on September 23, 2018. LOUISVILLE, KY (WAVE) - Louisville Metro Government says soil testing at Champions Park has confirmed that the landfill below has not been disturbed. 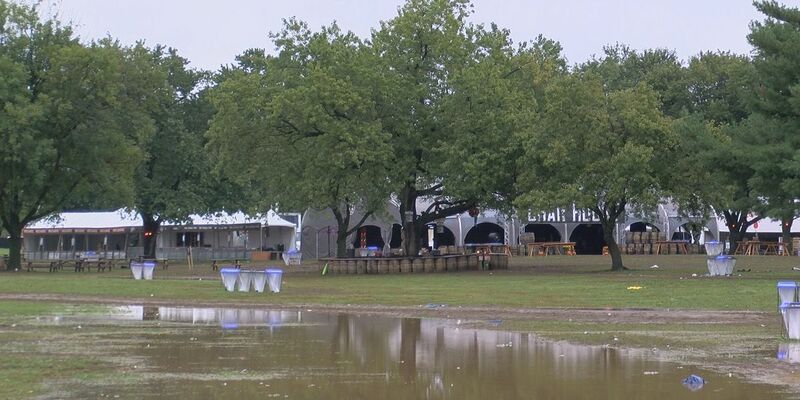 Concerns arose after heavy rains and flooding left ruts and tire tracks across the grounds of the park during the Bourbon & Beyond music festival on September 22 and 23. The final day of the event was canceled as well as the Louder Than Life music festival the next weekend. As the former Edith Avenue landfill was developed into the park, a clay cap as installed as a protective layer. According to Metro Government, testing by the state Energy and Environment Cabinet and an environmental firm hired by the city verified there is no contamination and the Champions Park site is safe. The city says soil samples were tested at separate independent labs. In a statement, Mayor Greg Fischer said he was pleased about results. Fischer thanked the state for their cooperation and quick work and said the results "assures park-users and festival-goers alike that Champions Park remains a great venue for recreation." Edith Avenue, which had been closed to traffic since the environmental concerns arose, has been reopened. 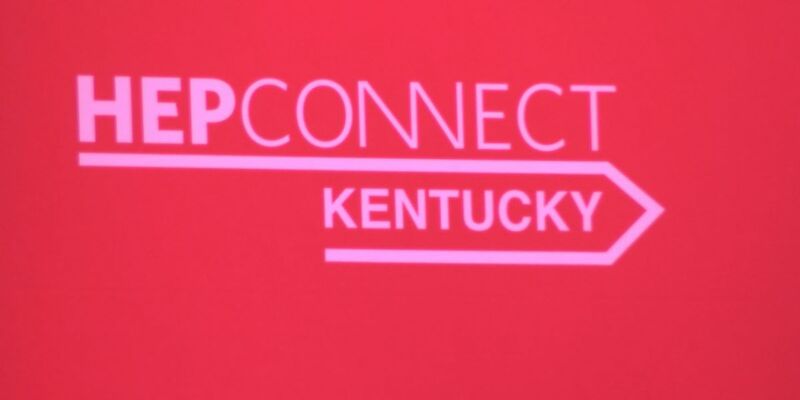 A national bio-technical company introduced plans to attack the Hepatitis C outbreaks in parts of the United States, including Kentucky.